I’ve been absent for sometime and I caught myself finding excuses for not keeping up with my blog. These are just some of the things on my excuse list: I am tired. I will do it later. No one cares. I gotta do the dishes. I gotta do yard work. But I already went to work today, and I am tired. I gotta play with the kids. I gotta go to the store. Take the dogs for a walk. …on and on. In November I took part time hours and a different position at work, all so I can balance life, spend time with kids, be more creative, take care of myself. And it’s been good. 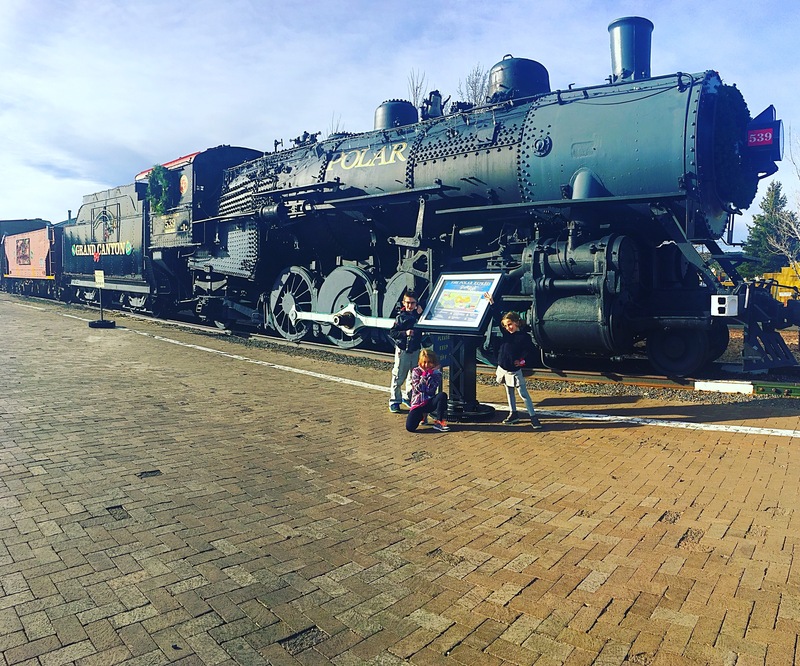 I’ve had more time with kids, volunteered at their school, took them to Williams, AZ on the Polar Express Train ride, cooked and ate good food, spent time with my family. I really can’t complain. I just have to be more disciplined about showing up here, sharing projects with you the readers and friends. I think I need to set up a schedule, just like work schedule and show up. 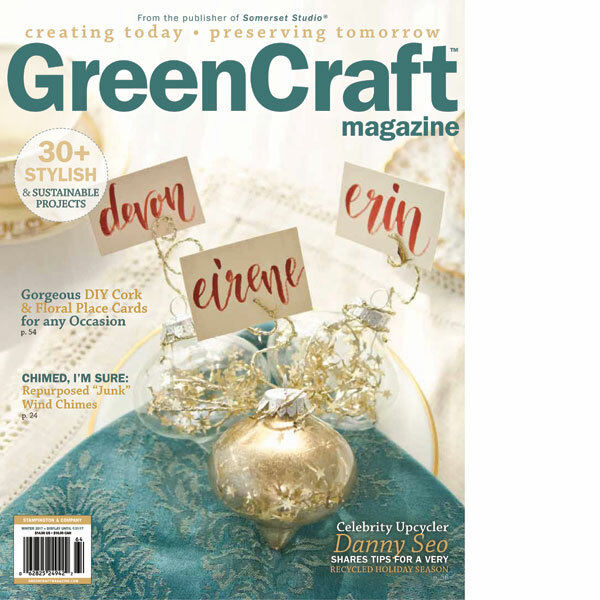 In November the paper bead necklaces that I’ve been obsessed with making made it into a featured article in GreenCraft magazine. Then in December the new SEW Somerset came and I had two articles inside and an added bonus: my work is on the cover. It felt totally awesome, even though this is the second SEW Somerset cover for me. You never get enough hahaha. 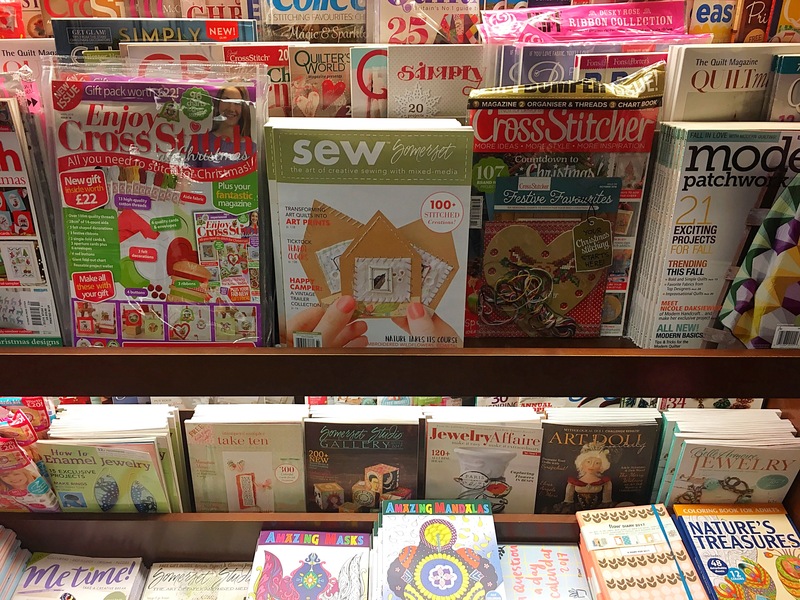 I even had to go back to Barnes and Nobles and take a photo of the magazine stand. I felt silly and good at the same time. 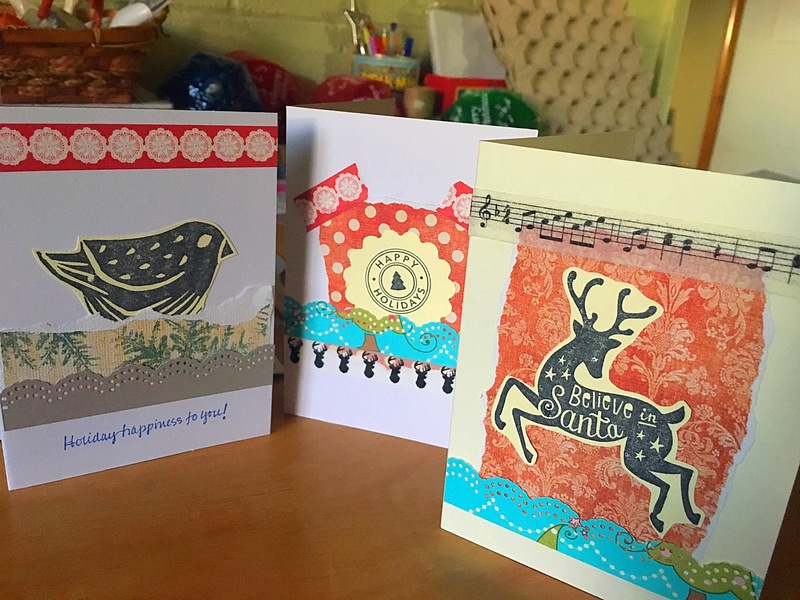 I had friends over a few weekends ago and we made cards. 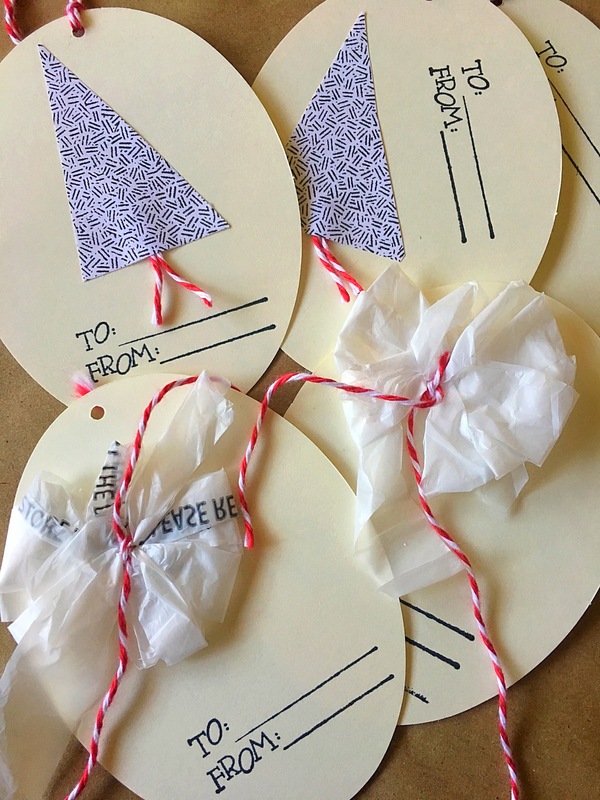 And I also made these gift tags for a blog post for Gauche Alchemy. I will share a tutorial here too on how to make your own. Vesna, you’ve been totally rocking it and I’m so proud of you. It’s a big accomplishment to be featured in magazines! I think creating your own schedule is a great idea. That’s what I’ve been doing for the past couple years, balancing my part-time job with assigned times to create. I’ve always believed in the “inspiration exists, but it has to find you working (or at least sitting in the chair with all your supplies ready)” theory.